Londonderry, NH is a gorgeous Town. Old New England center combined with super new neighborhoods provide the best of both worlds. 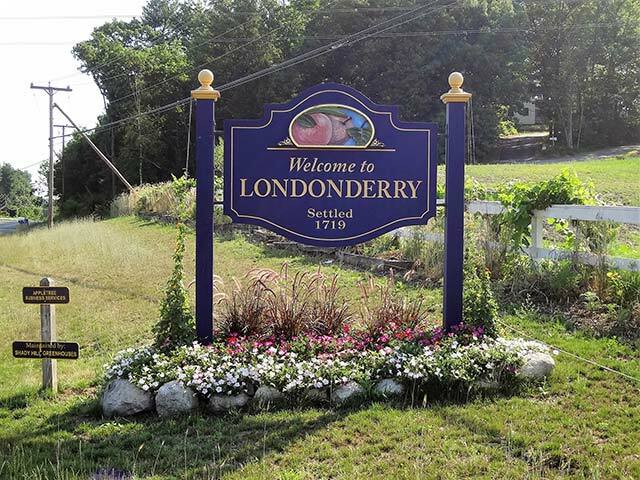 Excellent access to Route 93 makes Londonderry a very desirable place to live.